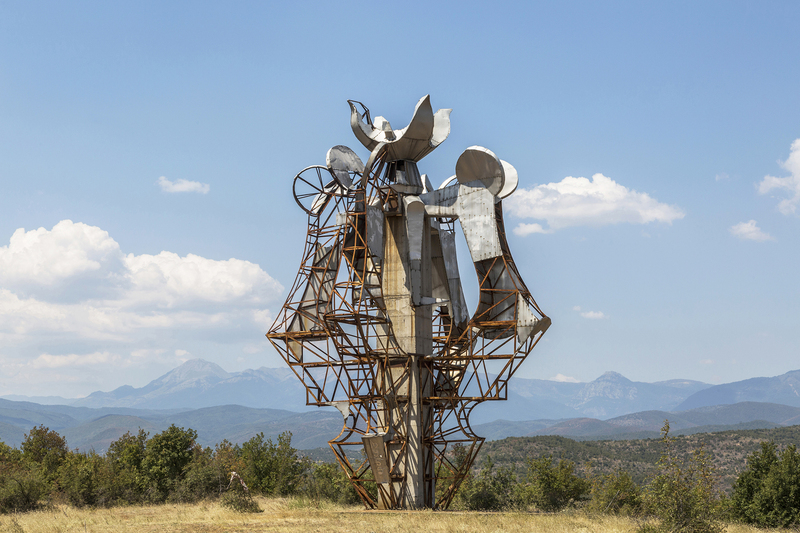 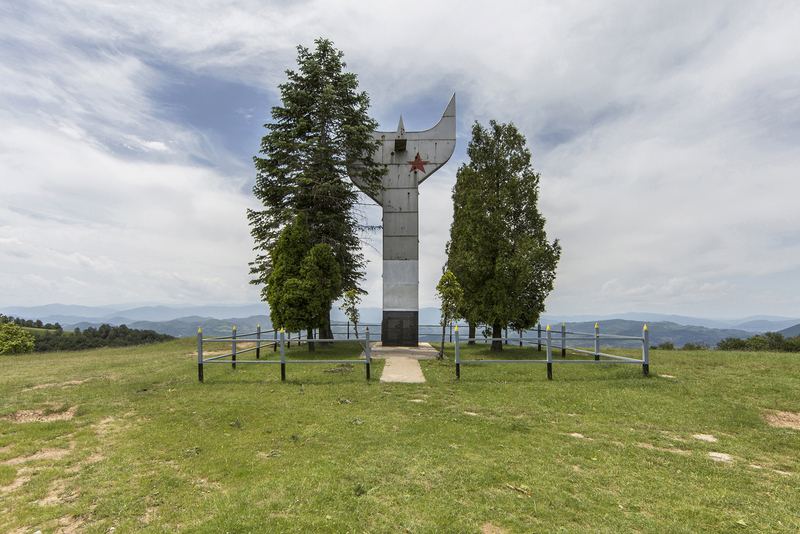 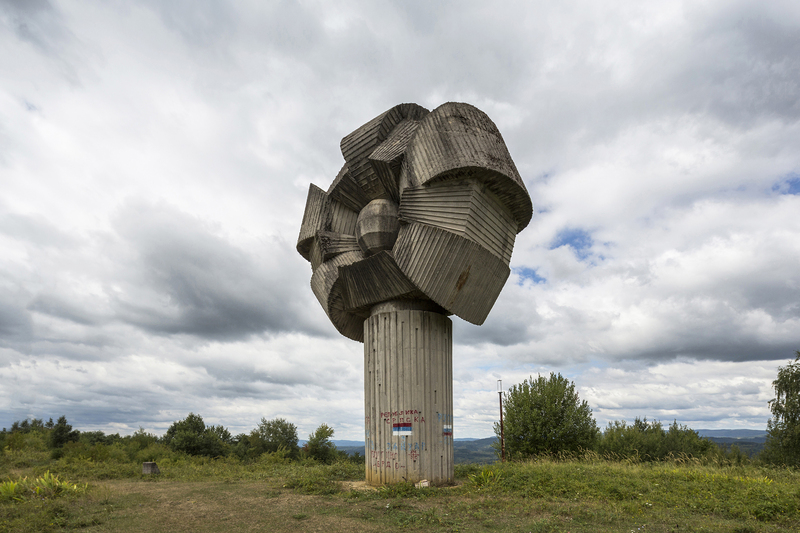 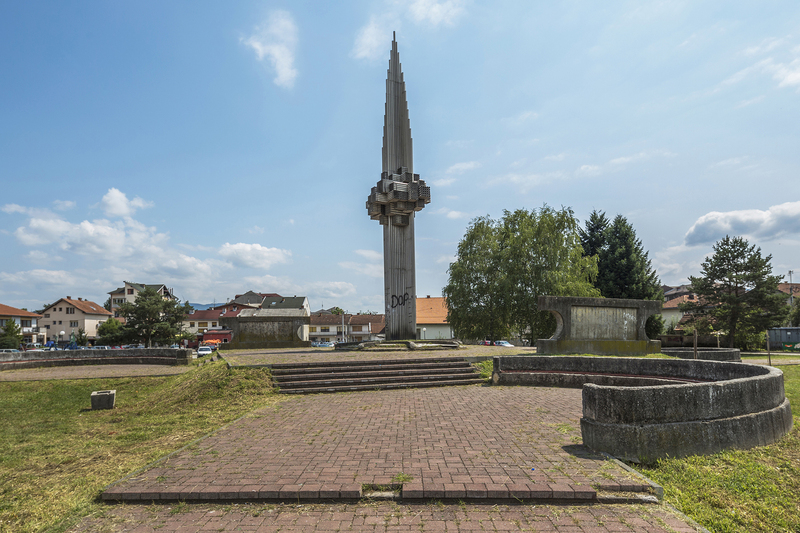 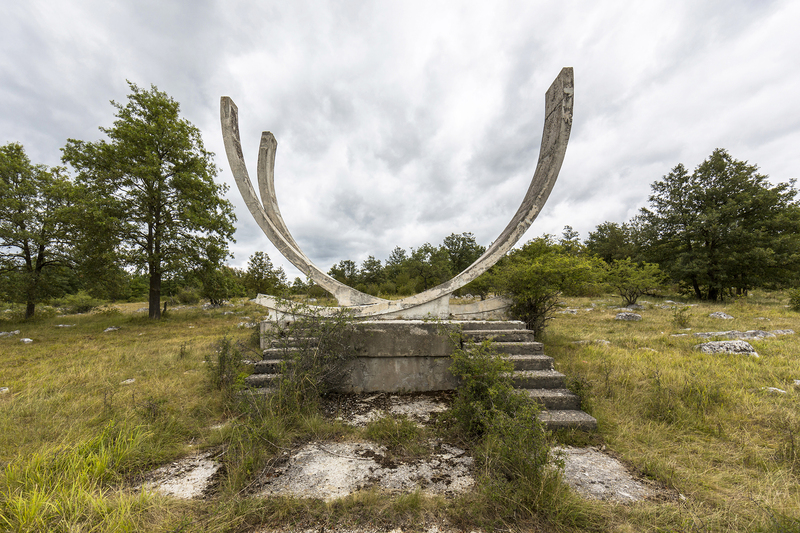 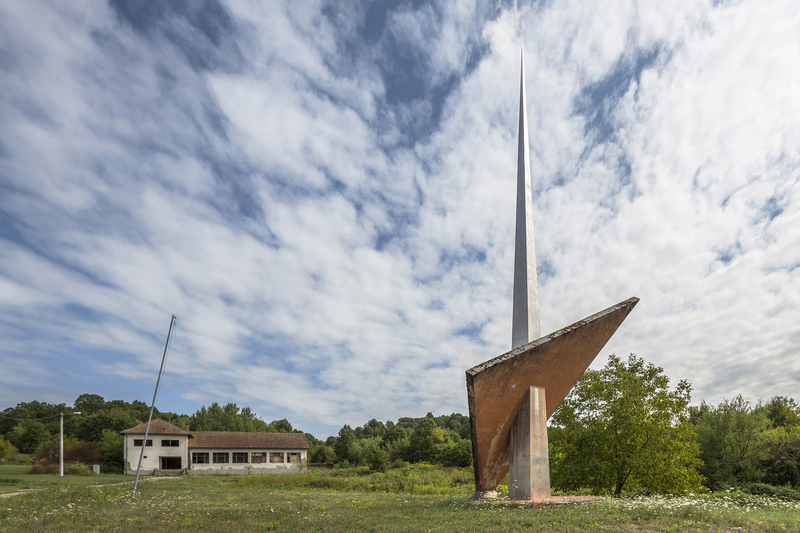 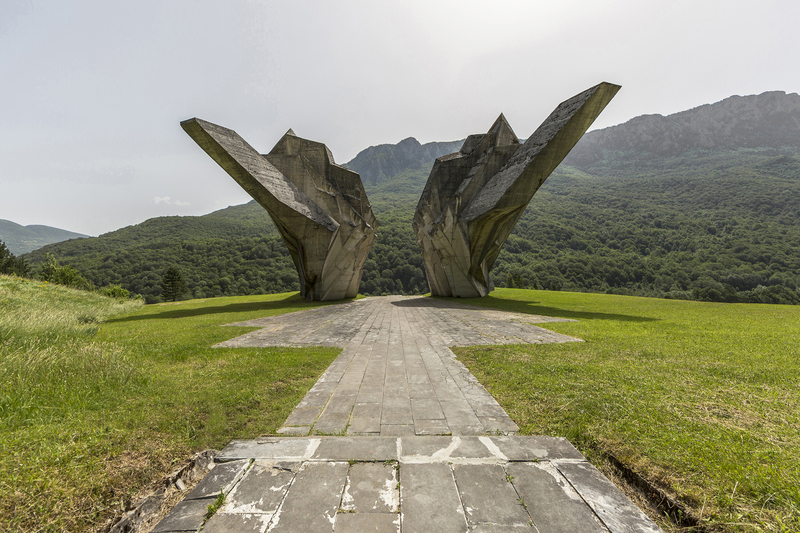 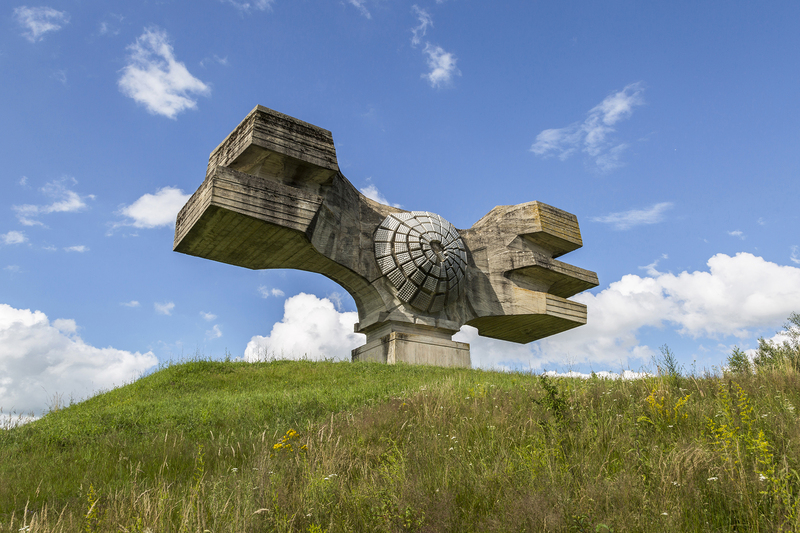 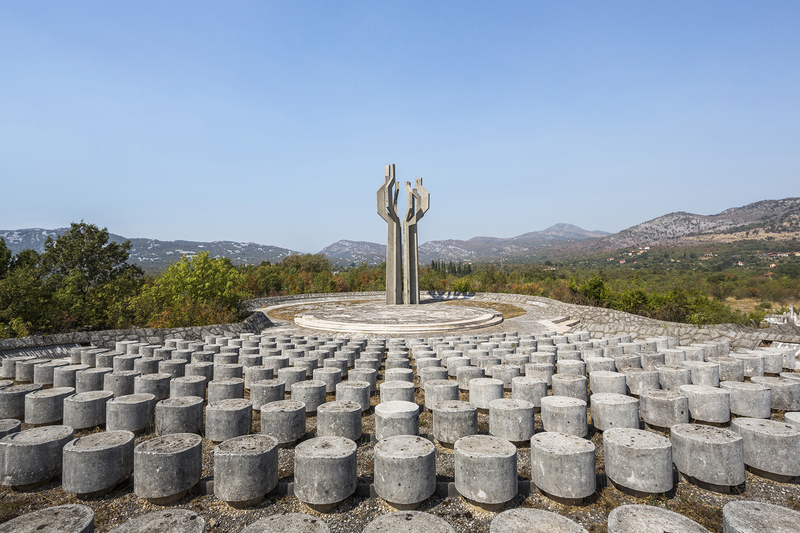 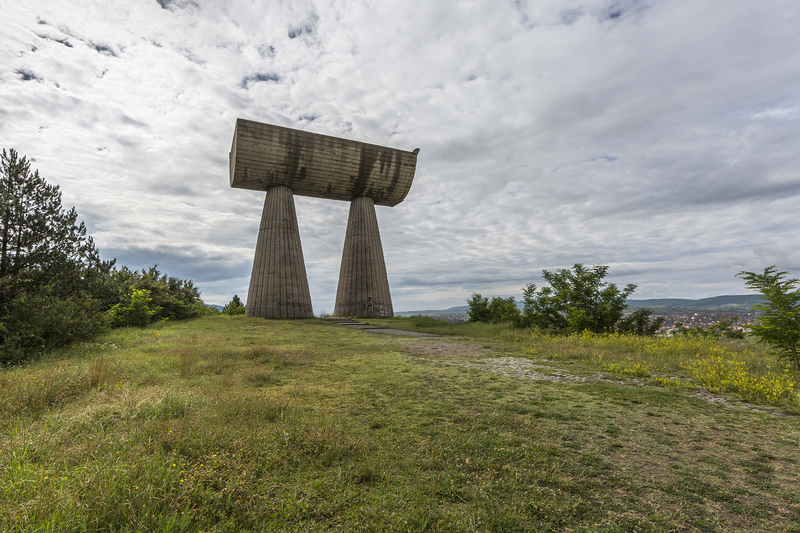 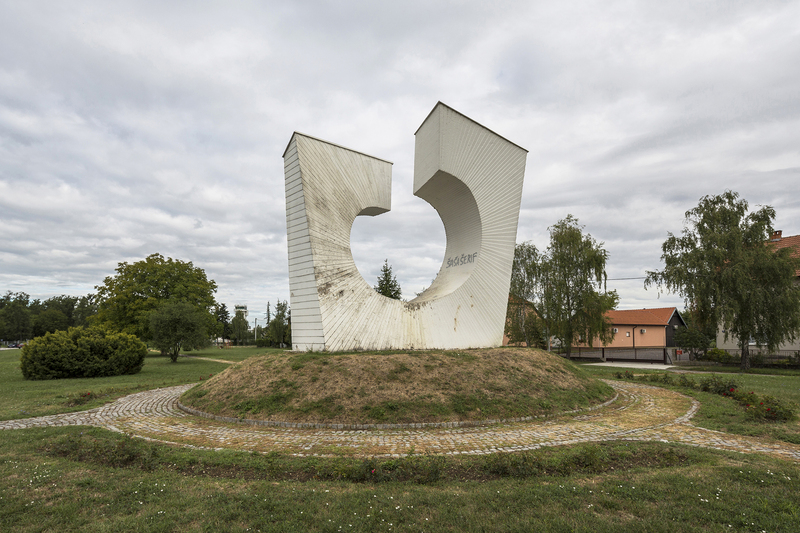 Passionate about unusual abandoned places all around the world, photographer Jonk releases a second book called Spomeniks taking us in search of old statues in the Balkans erected in the 60s and 70s. 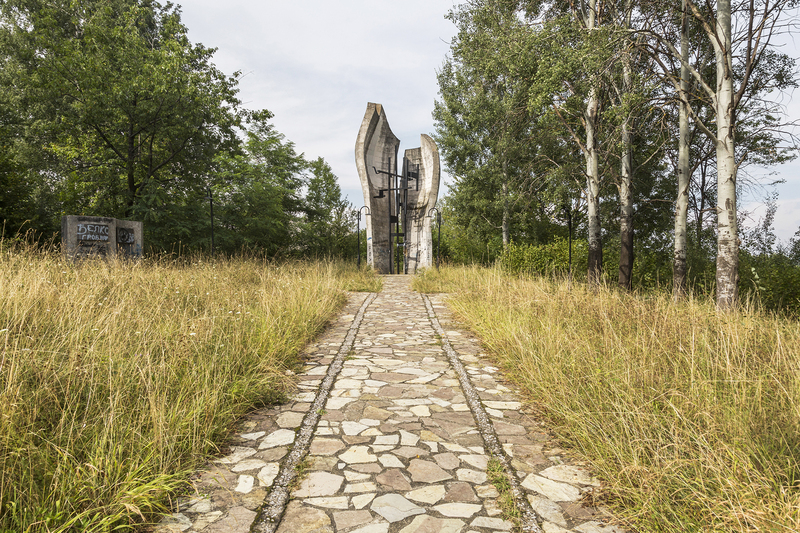 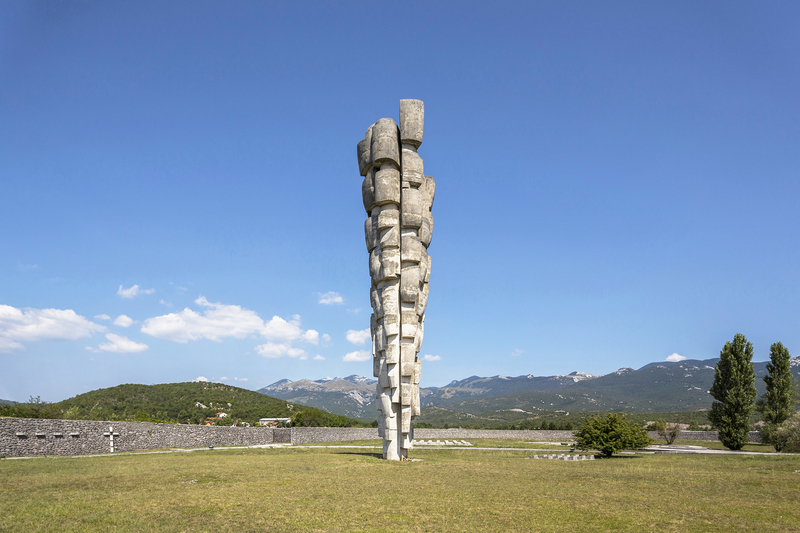 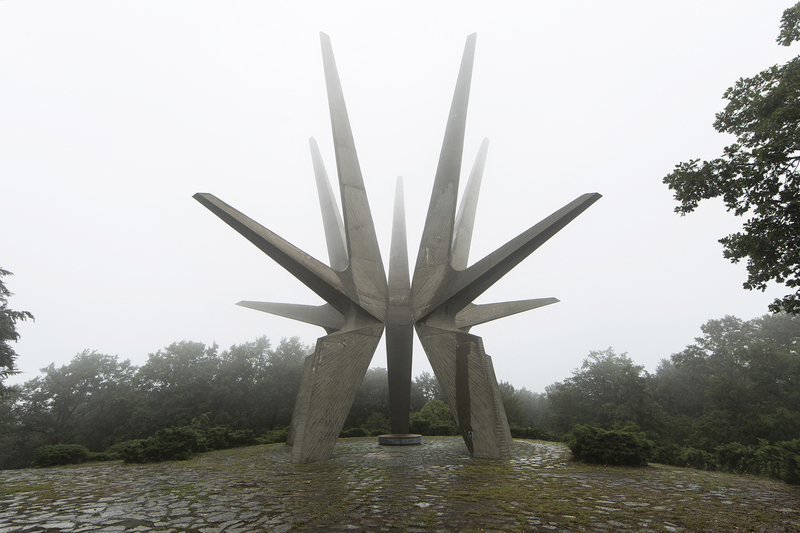 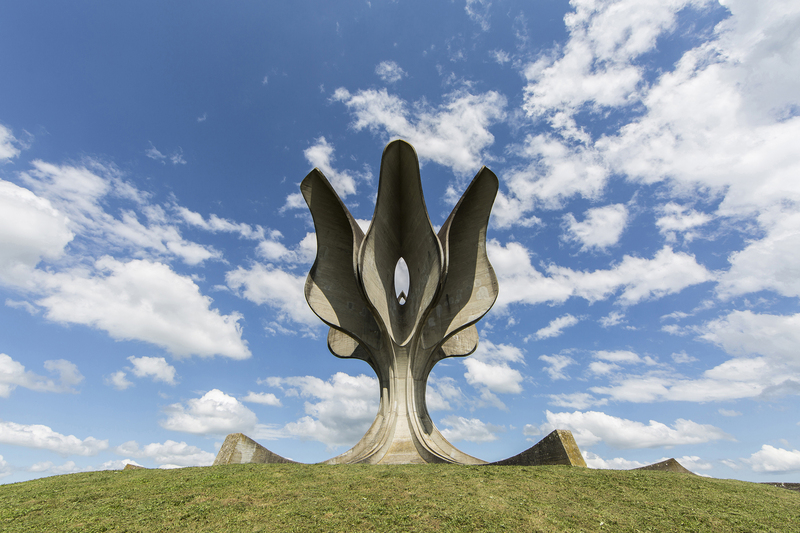 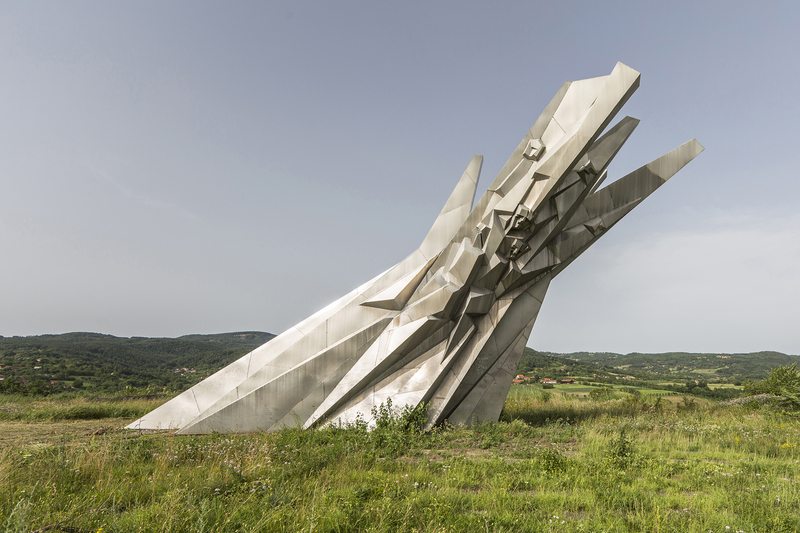 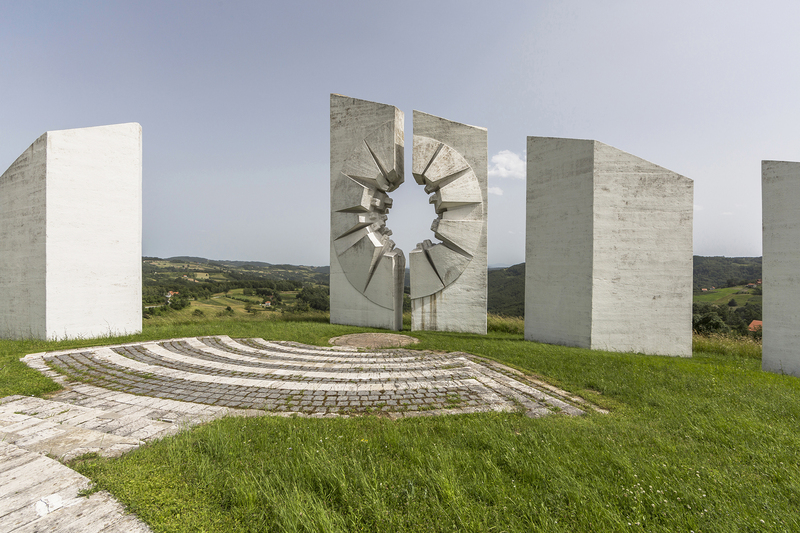 Spomenik means monument or memorial, in the language of the former Yugoslavia. 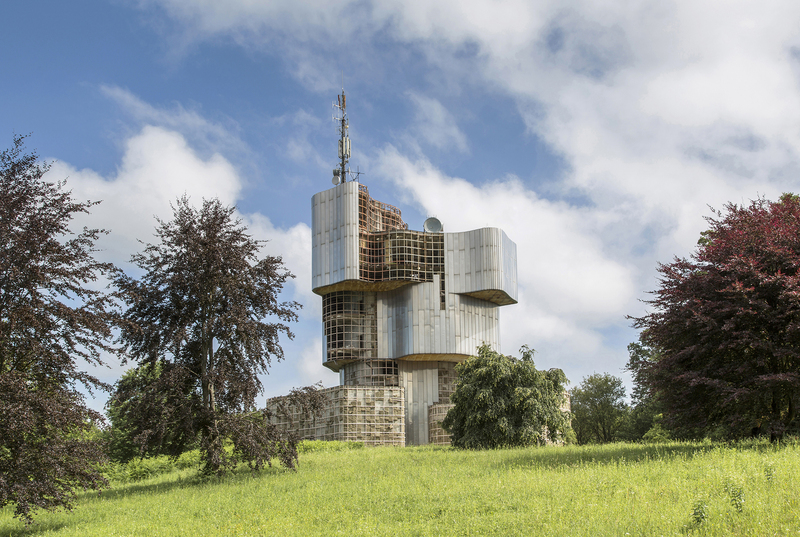 «Today, some 30 years after the fall of Yugoslavia, most have been demolished. 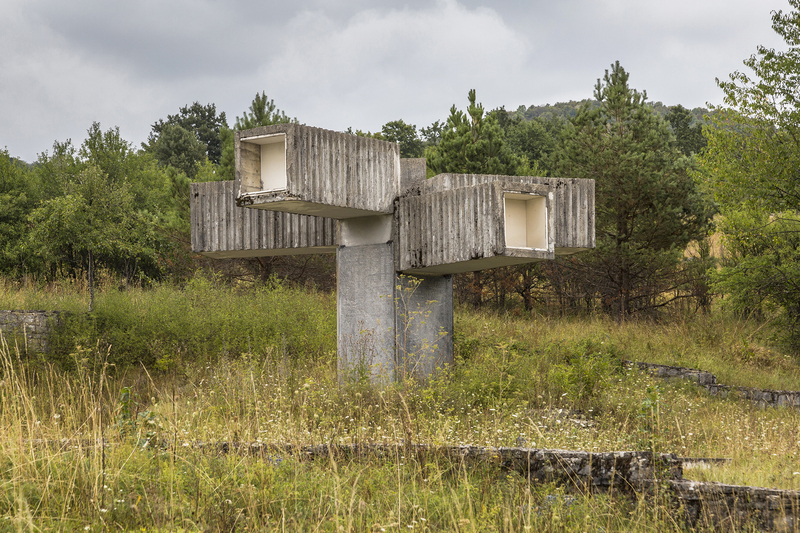 Among those still visible, some are in perfect condition and are part of proper facilities, some are more or less maintained, others are clearly abandoned or even in ruins», he explains. 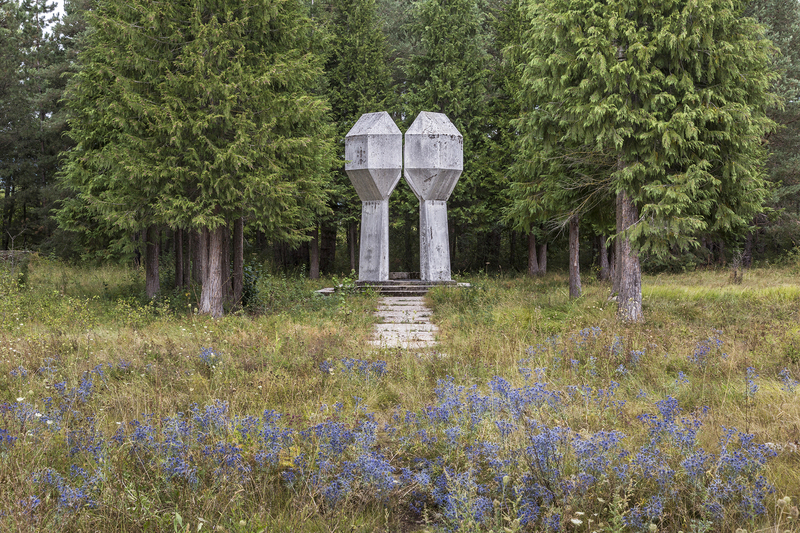 Many hours of travel, photos and research through Bosnia and Herzegovina, Serbia, Croatia, Kosovo, Montenegro, Albania, Macedonia and Slovenia enabled the artist to release this unique publication. 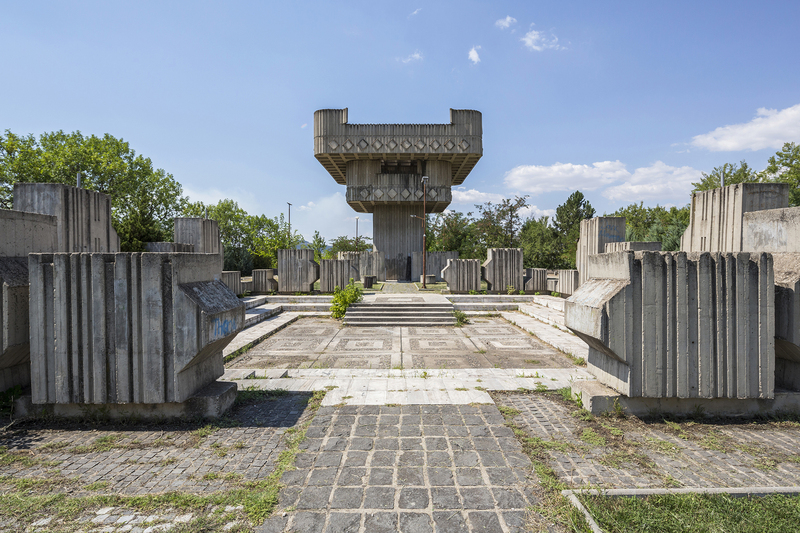 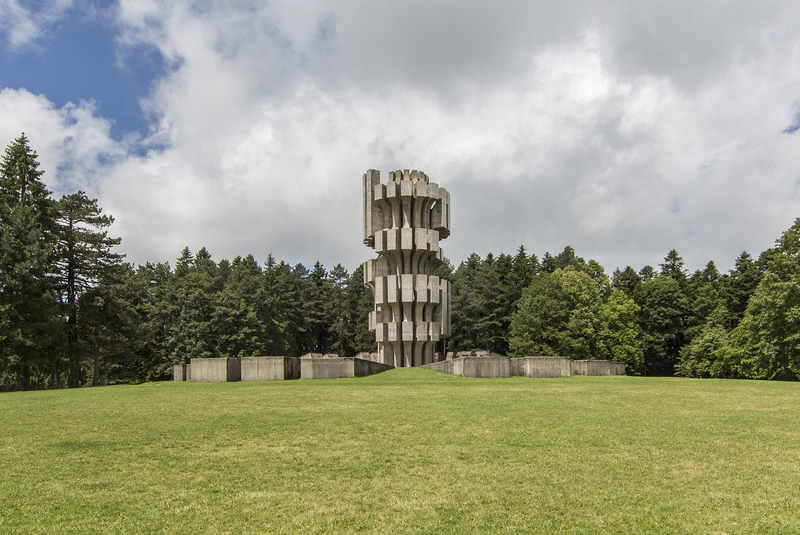 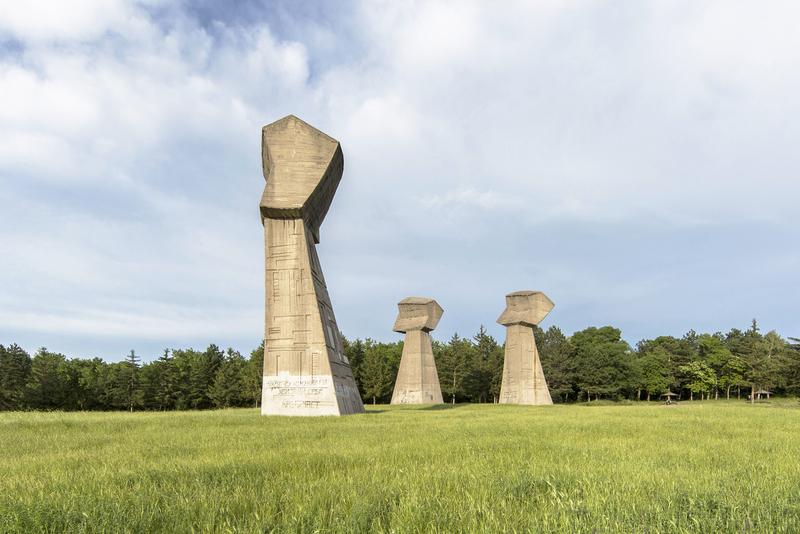 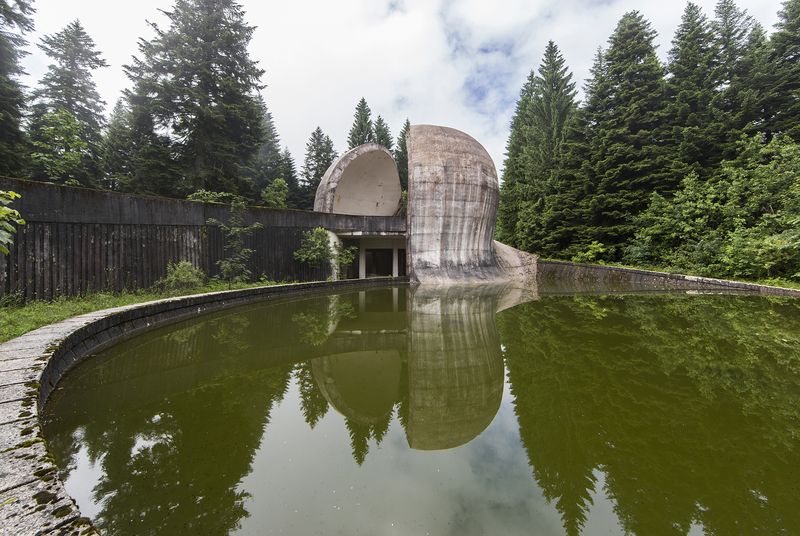 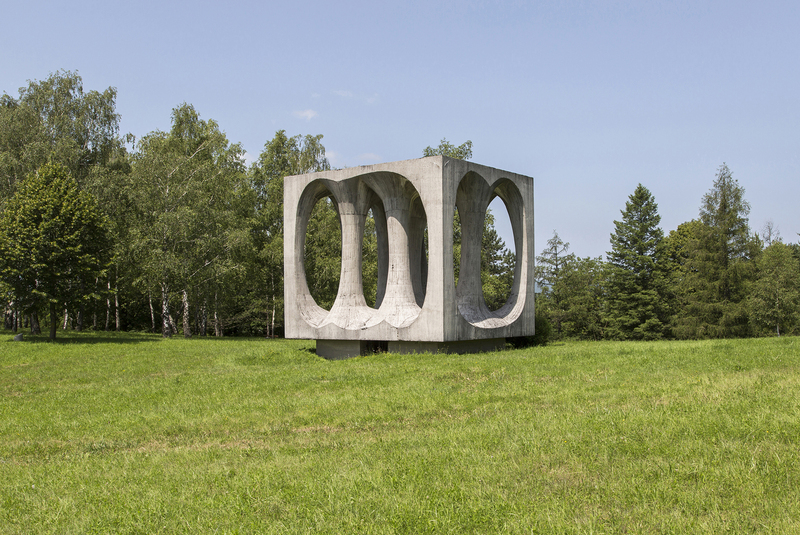 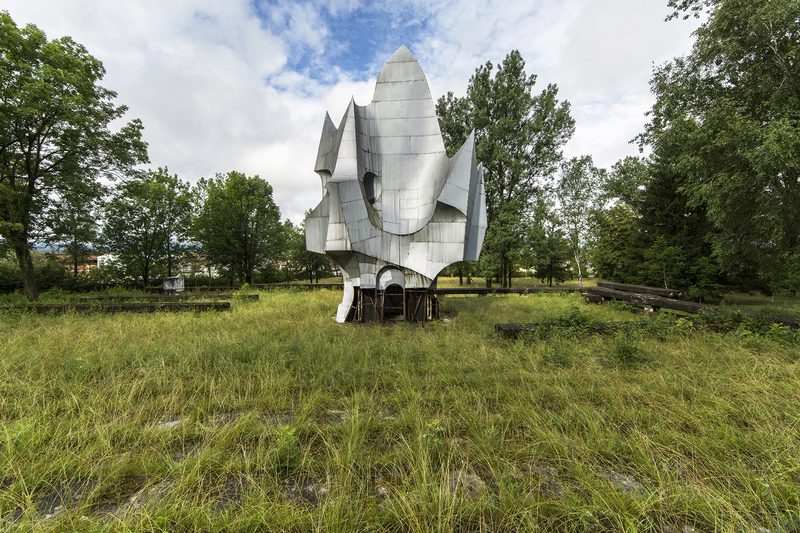 In addition to presenting striking photographs of Brutalism art, Spomeniks offers us lots of information about these structures which are authentic witnesses of time though sometimes strangely futuristic. 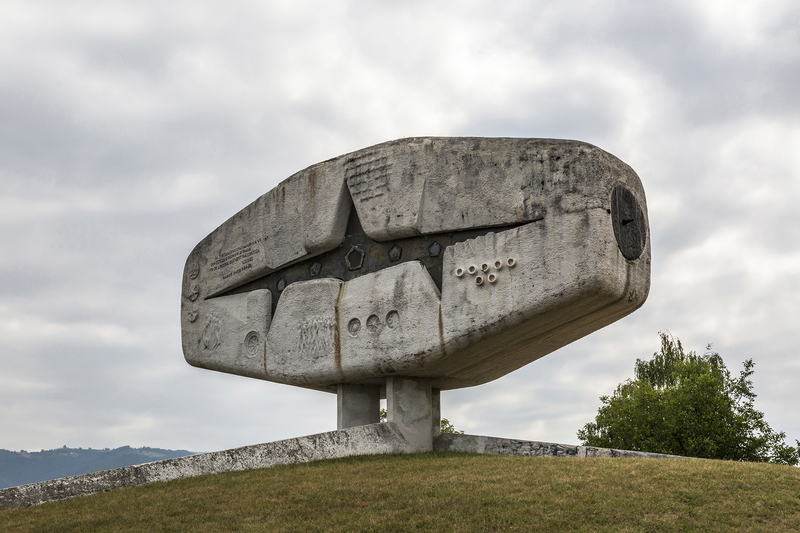 Follow Jonk on Instagram.